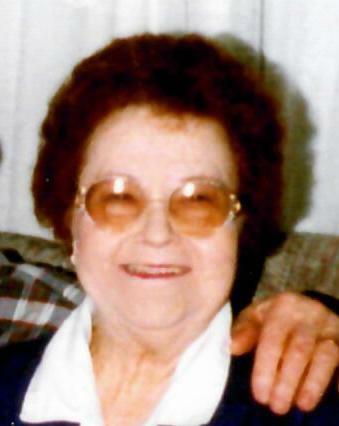 Georgia A. Sumner, 90, passed away April 12, 2019 at Miller's Merry Manor in Rockport, Indiana. 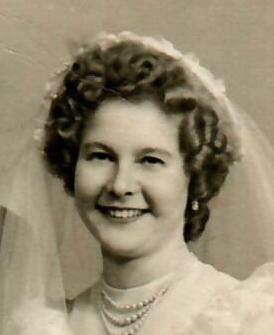 Born November 15, 1928, in Eureka, Indiana, she was the daughter of George Oskins and Maudie (Goodwin) Oskins Kemp. Georgia was a homemaker and she enjoyed animals, children, and spending time outdoors. Surviving are her nieces, Effie King of Tell City, Kristine "Krissy" Cobb of Lanesville; nephews, Gerald Oskins Jr. and David Green of Tell City; and several great nieces and great nephews. Preceding her in death are her parents; husbands, Charles Bezy, Earl Staples, and Robert Sumner; daughter, Mary C. Bezy; and siblings, Gerald Oskins and Joyce Jones. Funeral services will be held at 11 am Tuesday, April 16 at Zoercher-Gillick Funeral Home with burial in Greenwood Cemetery. Rev. Linda Simpson will officiate. Visitation will be from 3 – 6 pm Monday, April 15 and from 9 – 11 am Tuesday at the funeral home.